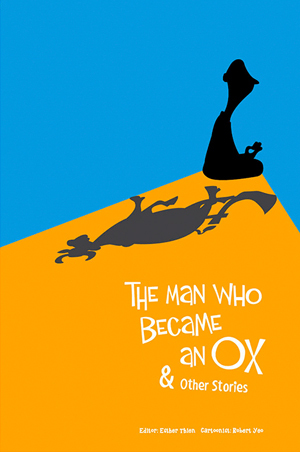 The Man Who Became An Ox & Other Stories is a collection of fascinating, highly readable stories gathered from classical Buddhist texts and teachings of renowned teachers. It shares the Buddha’s teachings of cause and effect, gratitude, love and compassion, honesty, generosity, virtue and wisdom. Highly recommended for readers seeking to elevate their mind!